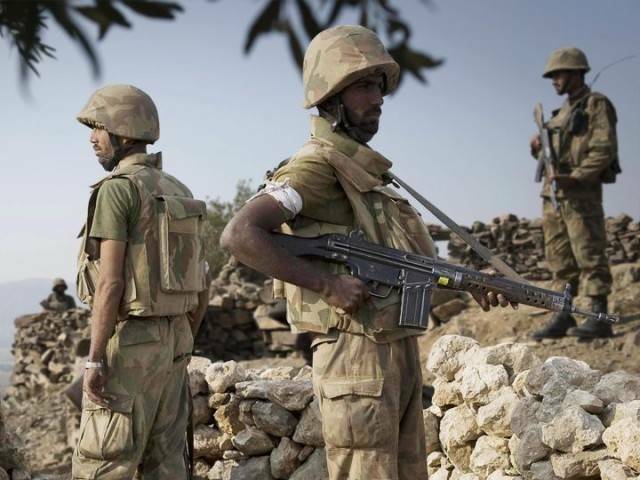 ISLAMABAD: The government is going to authorise the military to approve development schemes for the Federally Administered Tribal Areas (Fata) after the GHQ expressed dissatisfaction over the slow pace of uplift in the war-torn region. The National Economic Council (NEC) will take up a proposal to set up a Fata development committee to be headed by a three-star general. The commander of the 11th Corp will chair the committee and will have special powers to approve development schemes worth up to Rs1.5 billion, said a senior official at the planning ministry. The committee will handle a fund of Rs200 billion, earmarked for the temporarily displaced persons (TDPs). 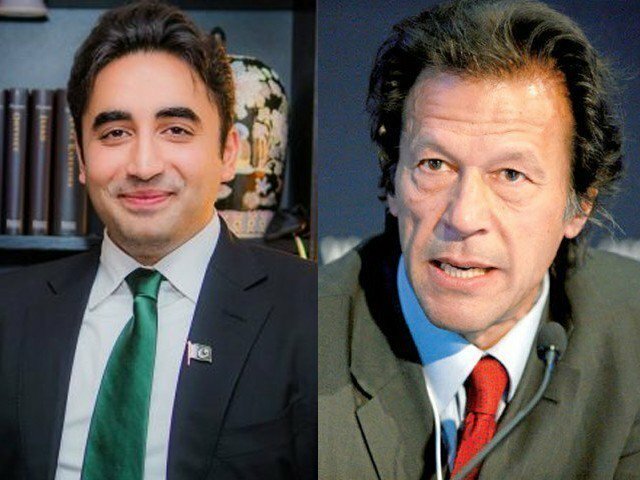 For the outgoing fiscal year, the government had allocated Rs100 billion for the TDPs and the same amount has also been proposed for fiscal year 2016-17, according to the budget documents. The NEC is scheduled to meet on May 30, and Prime Minister Nawaz Sharif will chair the meeting through a video link from the UK. He will also chair a federal cabinet meeting for approval of the federal budget for the next fiscal year. The finance ministry issued a brief statement on Saturday, saying the budget will be unveiled on June 3, quashing rumours that it might be delayed due to absence of the premier. “The budget will be presented to the National Assembly on June 3 and arrangements in this regard are being made,” it quoted Finance Minister Ishaq Dar as saying. Officials said the military was not happy with the slow pace of development. Majority of the areas in Fata have been destroyed during Operation Zarb-e-Azb, which was started in June 2014 to flush out local militants and their foreign cohorts from North Waziristan Agency. The military had expected a quick return of the TDPs but the repatriation was delayed in some areas due to incomplete development work. The CDWP has powers to approve up to Rs3 billion projects and recommends projects to Ecnec for approval that cost more than Rs3 billion. Planning Minister Ahsan Iqbal chairs CDWP meetings while Ecnec is headed by the finance minister. However, under the proposed arrangement, the corps commander, as chairman of the Fata Development Committee, will have power to approve up to Rs1.5 billion projects. Schemes costing more than Rs1.5 billion will be referred to the CDWP or Ecnec for approvals, depending on their cost, said planning ministry sources. The power has been granted to handle the TDPs projects. According to an internal arrangement, 55% of the TDPs funds are meant for citizens and the remaining will go to the military for their development projects. Ahsan Iqbal told The Express Tribune that the military is dealing with the issue of TDPs and it has been decided to integrate the rehabilitation and reconstruction activities for a swift return of the TDPs. “This will also ensure there are no delays in development activities,” he said, adding that it is a time-bound arrangement that will expire in 2018. The Fata Secretariat will also get Rs21 billion next year as block allocation for development schemes. The approval of schemes financed out of Rs21 billion allocation will still be done under normal procedures. Out of Rs100 billion allocated for the current financial year, the federal government released only Rs70 billion till end of last month, according to a presentation given by the secretary planning to the Annual Plan Coordination Committee on Friday. Sources said the military also demanded that the changes also be made in relevant rules and regulations to make sure the TDPs’ funds do not lapse at the end of the fiscal year. Currently, the undisbursed funds at the end of the fiscal year are treated as savings. However, the office of Accountant General of Pakistan Revenue (AGPR) and Finance Ministry has certain objections to this demand. A senior official of the finance ministry said the TDPs funds that will remain unutilised by June 30 will be given in the next fiscal year.